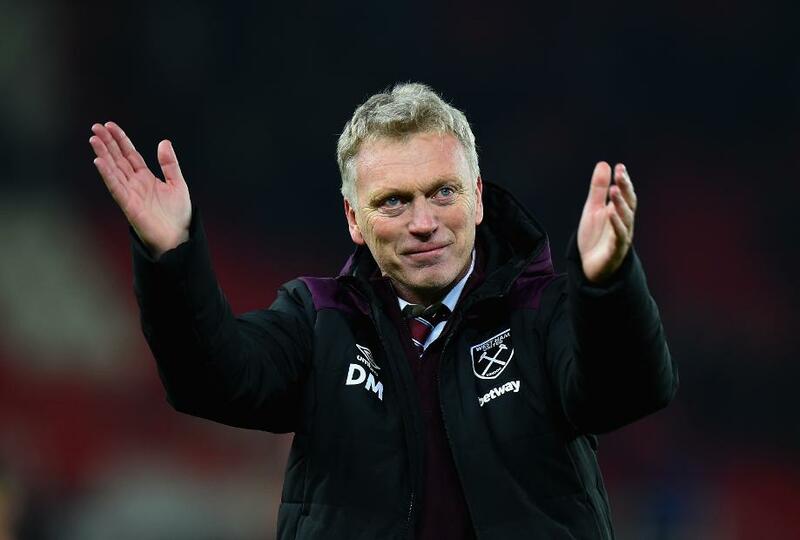 David Moyes believes West Ham United can come away from Wembley Stadium with a positive result against Tottenham Hotspur tonight if they show the same spirit that has helped them move up the table in recent matches. The Hammers have managed three wins and two draws in their last six matches, including a 2-1 success over West Bromwich Albion on Tuesday which came thanks to a stoppage-time winner from Andy Carroll. "Spurs have got a really good team," Moyes, whose side can move up five places to 11th with an away victory, told West Ham's official website. "It will be hard work for us but we will go there with the same spirit, same attitude and same determination we've had in all our games. You never know."